Multiple award-winning singer, Efya, will headline this year’s Vitamilk Girl Talk concert slated for December 21 at the National Theatre. She had ended a three-year deal with Palm Media, organizers of the Vitamilk Girl Talk concert, and was the main act at the end of last year’s Programme. She is, however, being brought back by popular request from fans of the show. The 2018event is thus dubbed: “The Loud Concert”. The Vitamilk Girl Talk concert is the annual premium entertainment offering targeted mainly at females. 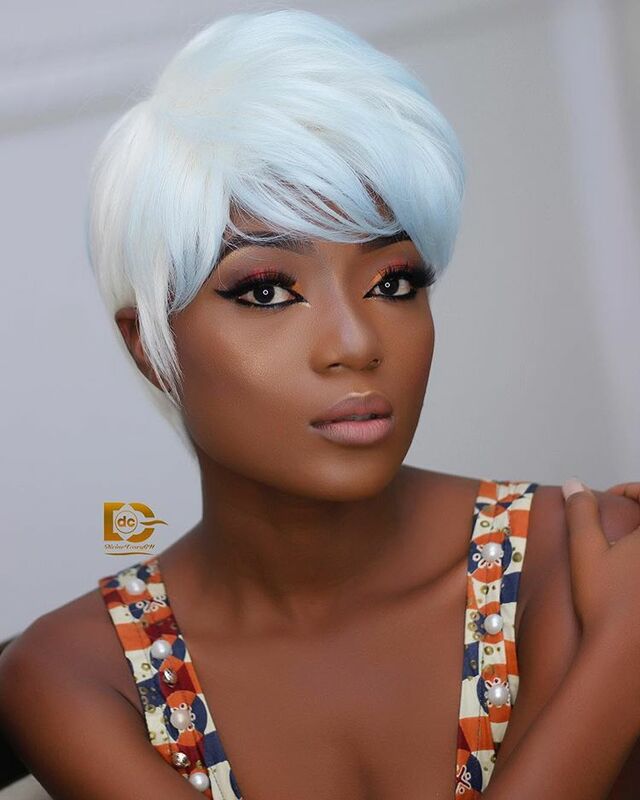 It started in 2011 with Becca until 2015 when Efya stepped in as the lead act. Apart from the headline performer, there are many other entertainers on hand to make it a memorable show. There will be an after-party for the 2018 show on December 24 at the Labadi Beach Hotel. It is called the “Lipsticks and Sand Party”. Patrons who buy tickets to the December 21 programme will have free entry to the party. They will also be entitled to free drinks sponsored by CD Lemon Beer. WATCH: Amerado gets fierce in "Redemption Freestyle 2"